The Sarasota County Sheriff’s Office is advising the public that Steven Aldacosta, DOB 08/04/79, has registered as a sexual offender living in Sarasota County. 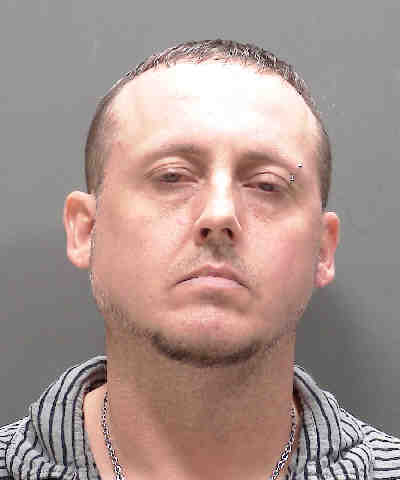 Aldacosta was convicted in 2002 in Sarasota County of Lewd Assault or Battery of a Victim Less than 16 Years Old and sentenced to six months in jail followed by one year of community control and two years of probation. He recently relocated and reports his address is 3185 Monica Parkway in Sarasota. Aldacosta is not currently under the supervision of the Florida Department of Corrections, and because the offense took place prior to 2004, residency restrictions do not apply.